Mumbai, Oct 26 (IANS) Singer-composer Anirudh Ravichander’s forthcoming single “Bewajah” will be shot as a vertical video. A vertical video is a video created either by a camera or computer that is intended for viewing in portrait mode, producing an image that is taller than it is wide, rather than the wide screen format normalised by cinema and television. Written and composed by Anirudh himself, “Bewajah” is a new-age love ballad, read a statement. “Vertical is the new normal and I am very excited to create a concept that has never been done before. 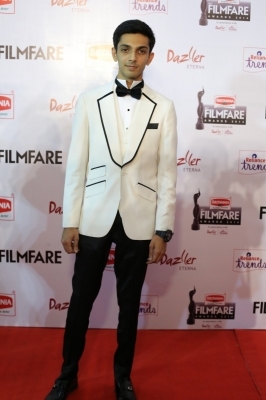 I am sure this will be as amazing for you to view as it has been for me,” said Anirudh, who is known for his hit single “Why This Kolaveri Di” featuring actor Dhanush in 2012.